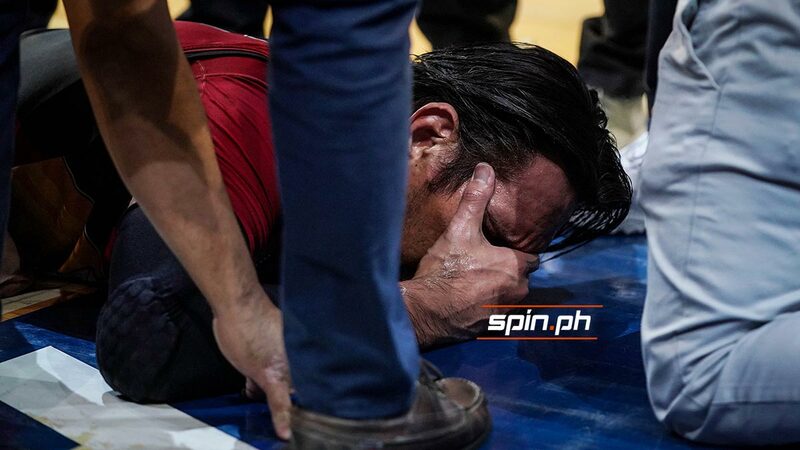 THE warrior in him prevailed as June Mar Fajardo opted to play and finish Game 1 of the PBA Philippine Cup semifinals despite the nasty fall he suffered at the Mall of Asia Arena. In his own version of never-say-die, the five-time MVP just shrugged off the bruise on the right side of his face and was well enough to see San Miguel finish off Phoenix, 100-88, on Saturday night. Fajardo lost his balance after going for a rebound against Doug Kramer late in the second quarter, hitting his face first hard on the floor that kept him laying down for almost five minutes. But after securing the go-signal from the San Miguel doctor, he was up and about again to start the second half and went on to finish with nine points and nine rebounds in the series opener. Fajardo didn’t suffer any serious concussion and just needed to ice the welt on his cheek. “OK naman, good thing hindi naman seryoso,” said Fajardo after the game. “Ang sakit nga, e. Naawa ako sa sahig,” he said in jest. 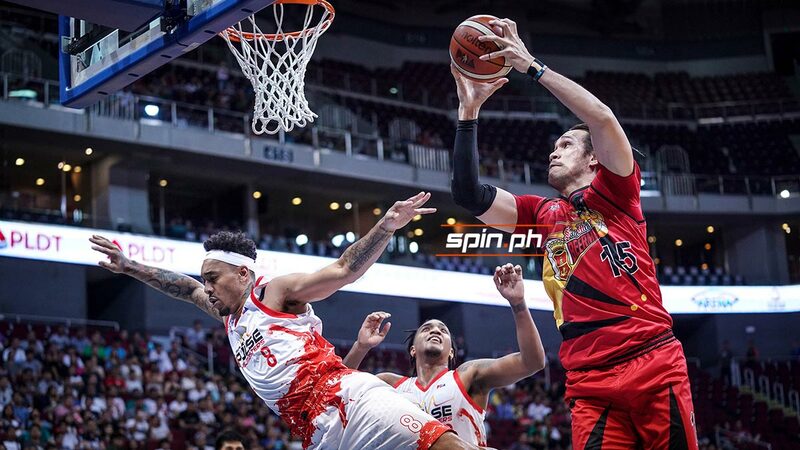 The game saw Fajardo fouling out in the final 3:49 in a rare moment for the San Miguel star. Although frustration was written on his face as he sat on the bench, Fajardo later said he just wants to move on from the incident. The rest of the series is going to be as tough as the opener, according to Fajardo, especially in terms of physicality.